There is a lot of buzz about flax seeds these days? Ever wondered what flax is all about? Wondering how flax benefits health and how do you put it to regular use? Well, there are reasons galore to make flax seeds a part of your regular diet. There are innumerable ways to include flax seeds in your everyday meal plans - from cakes to cookies, from savories to crispies, from curries to rotis, from ladoos to sweets, flax seeds can be put to many uses. 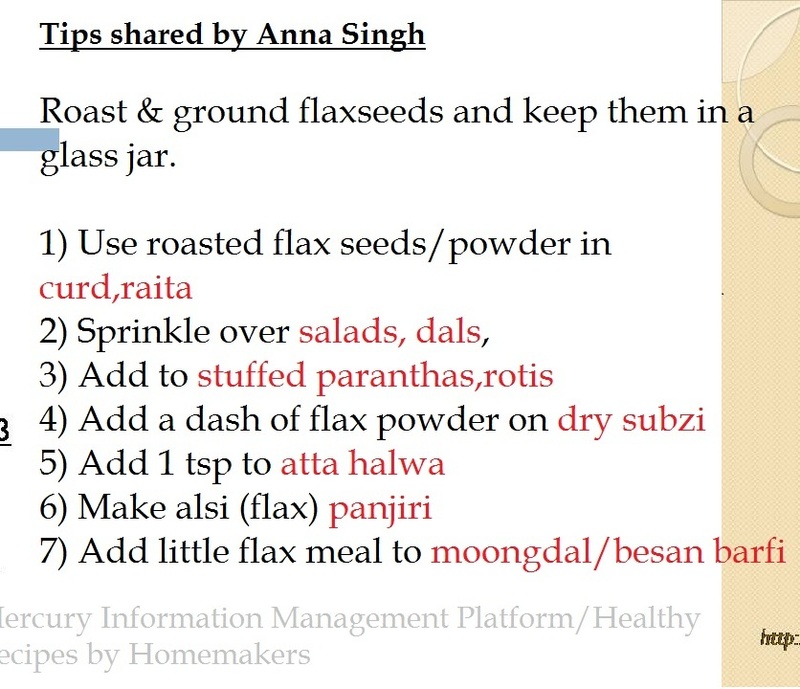 We will also learn how to make diabetes-friendly crackers with flax seeds. Let's go straight to flax seed benefits first and see why you need to include this superfood in your diet. 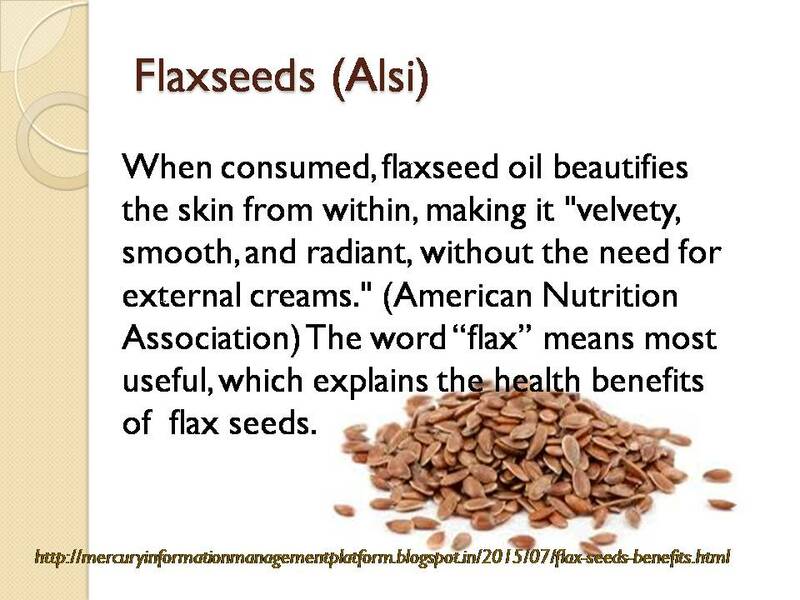 Flax seeds supply your body with alpha-linolenic (omega-3) and linoleic (omega-6), which are the most essential fatty acids that are essential to our health. Upon ingestion, your body converts these highly reactive fatty acids into phospholipids, required by the membranes surrounding the cells and the organelles within. 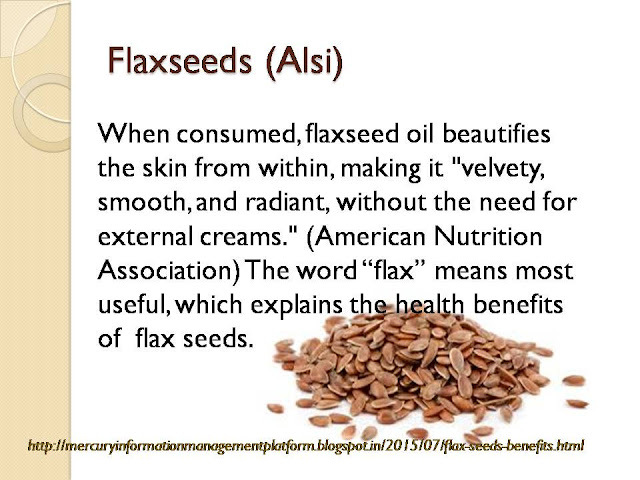 According to the American Nutrition Association, flax seeds are a neglected food for the body and skin. "....its content of mucilage makes . . . flaxseed the best natural laxative available. It sooths and protects the delicate stomach and intestinal lining, prevents irritation, and keeps the contents moving smoothly along. Because it absorbs water and swells (it reaches about three times its dry volume so this much liquid should accompany its consumption), the stools don’t become hard and dry." 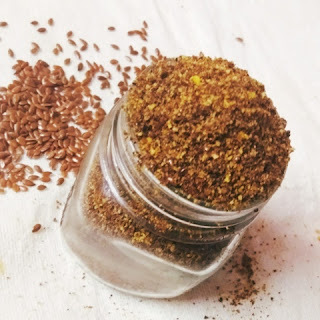 Research reveals that the protein- & fiber-rich flaxseed may help fight all kinds of ailments, from heart disease to high blood pressure, hypertension, diabetes, liver disease, depression, and skin, prostate and breast cancer. These are rich sources of alpha-linolenic acid and omega-3 fatty acid, which are known for their heart benefits. 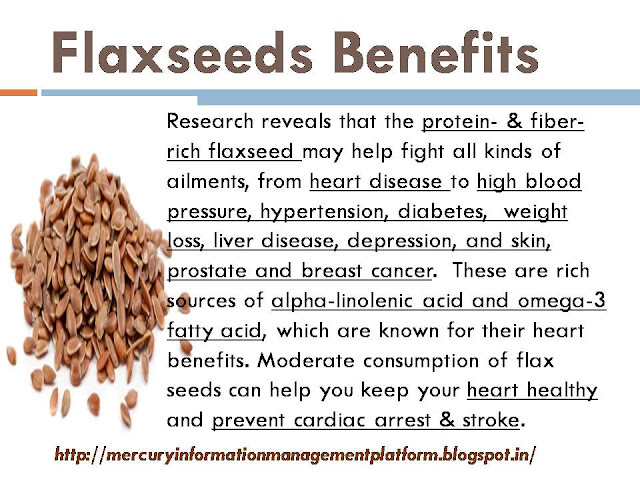 Moderate consumption of flax seeds can help you keep your heart healthy and prevent cardiac arrest & stroke. 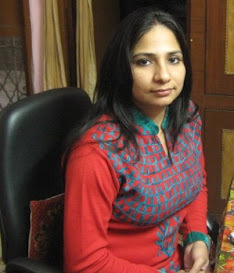 Flax seeds are growing in importance as a weight loss wonder. 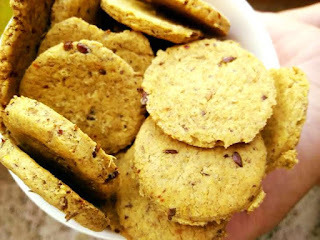 One simple way to indulge in the goodness of flax is these diabetes-friendly crackers. 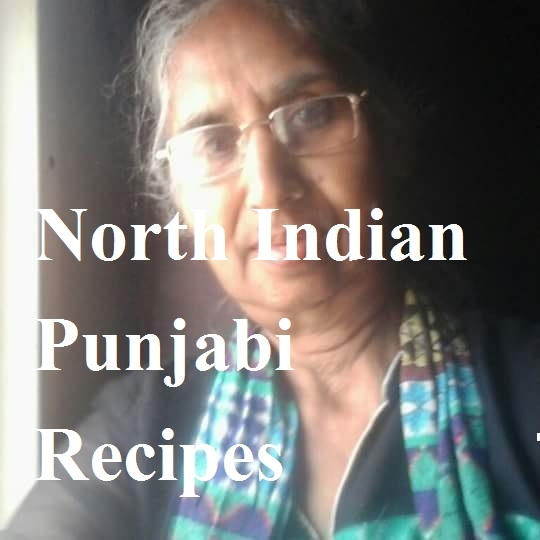 flax recipe: flax ladoo by Chitra B. Did you know the omega fatty acid-rich flax seeds make a great egg substitute for vegan recipes? 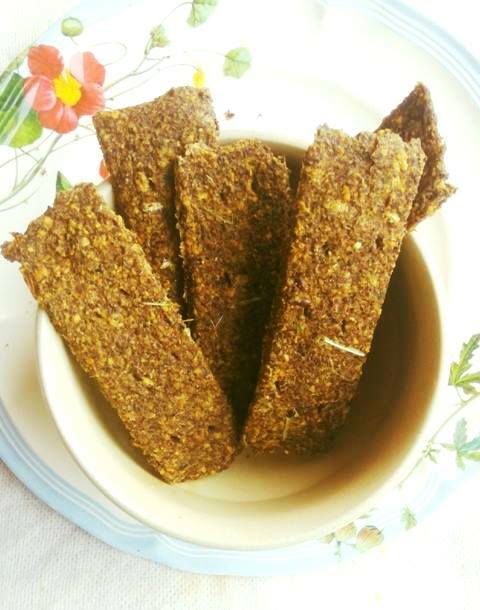 Well, whether you are a vegetarian or vegan, you can choose flax meal to prepare vegan flax egg. The key to deriving the maximum benefits from flax seeds is to dry roast these seeds and then powder them.The powder is known as flax meal. Step 1: Dry roast flax seeds. I usually keep them on hot tawa/skillet after making rotis. 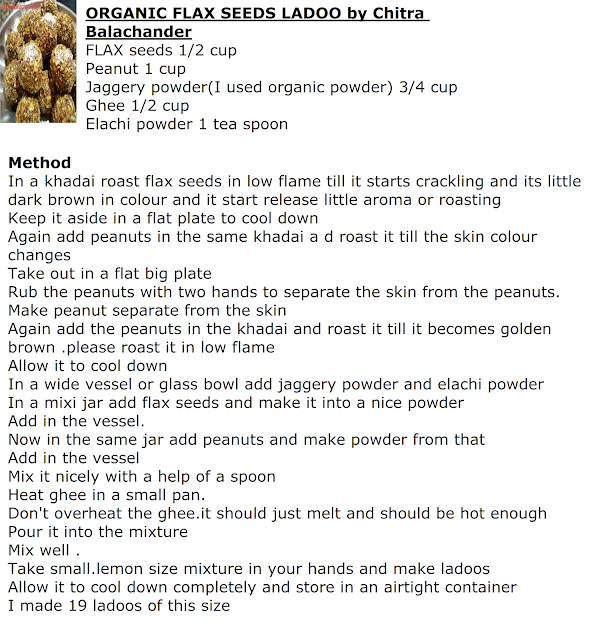 Flip them once or twice and your flax seeds are roasted beautifully without fire. Allow the hot flax seeds to cool. Step 2: Run them in a processor. Your instant flax meal is ready. 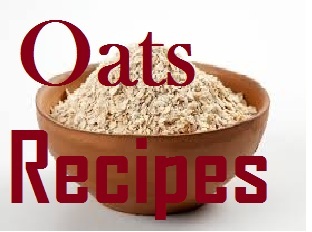 You need 1 tbsp of flax meal as a substitute for 1 egg. All you need to do is add 3 tbsp warm water to 1 tbsp flax meal - mix and cover. Keep aside for 15 minutes. Within 15 mts, the mixture will turn gooey and gel like, giving you an egg-like consistency. Use flax egg for cookies or cakes and enjoy a fatty acid boost. 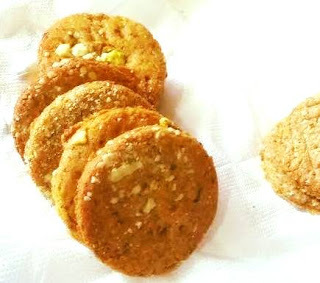 This is one low fat, low carb, low-calorie cracker recipe for diabetics to indulge in. Pour water in your blender/nutri bullet/Magic bullet. Throw in big chunks of onion (do not chop), green chilly, mint and basil leaves. Process it for a few seconds only. The idea is not to chop the onion fine. You may chop it without water if you decide to. In that case, you will need 3-4 tbsp of water later for the dough. Strain the chopped stuff using a strainer. Keep the water in stock. Do not discard. Next, add salt, black pepper, paprika, garam masala to the chopped and strained stuff. Now it's time to stir in flax meal. Add 3-4 tbsp of water we had stocked after chopping. Let the mixture sit on the counter for 10 minutes. Then spread the flax meal batter-like dough on the baking sheet. Bake/dehydrate at 160 degrees for 15 mts one side. Flip sides and then bake/airfry again for 10 mins or until it looks crisp. Let your flax crackers cool down before munching on them. You can use this edible gel on your hair and skin. 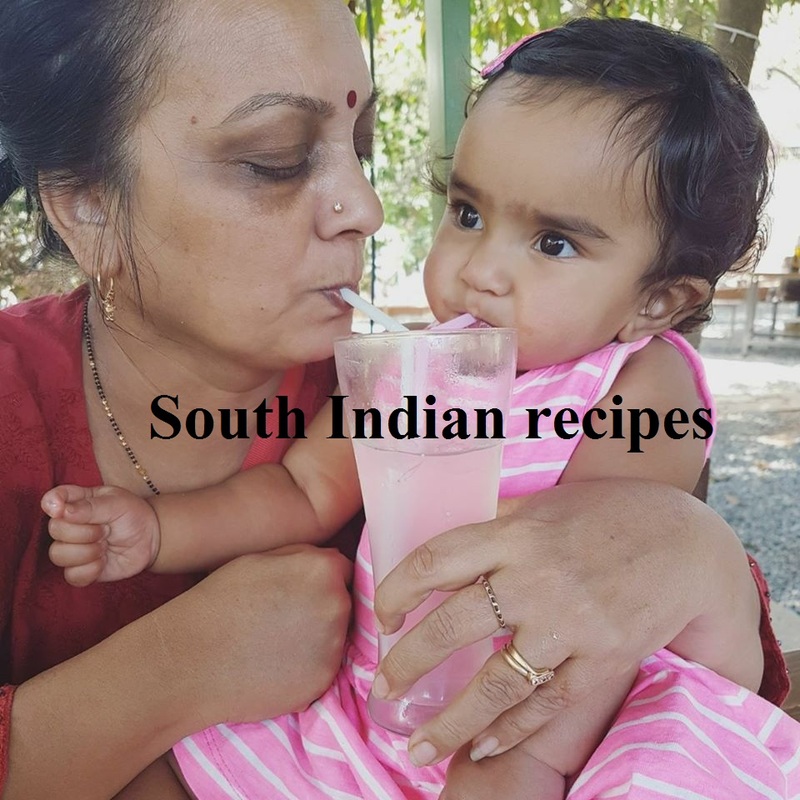 Of course, since it is edible, you can use it as a thickener for curries. You will find that the more it is heated, the thicker it will become. since flax gel is quite gooey and would make a perfect base for meringue. Pressure cook both ingredients for 3 whistles. Immediately release pressure. This step is important. Strain the mix using a strainer. The gel is quite sticky and will stick to everything it comes in touch with. You can heat the strained gel for 2-3 mins more after it has been separated from the seeds. It is critically important to separate gel and flax seeds immediately after pressure cooking for 3 whistles. Otherwise, it will be extremely tough to separate both as the gel continues to thicken and stick to seeds. Allow the flax gel to cool down before storing half of it in an airtight container, which should be refrigerated. 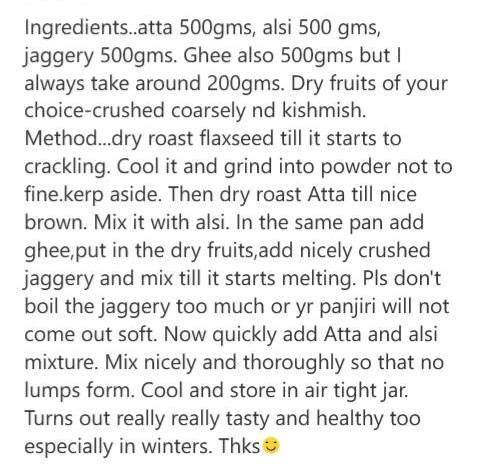 You can use it to thicken curries. 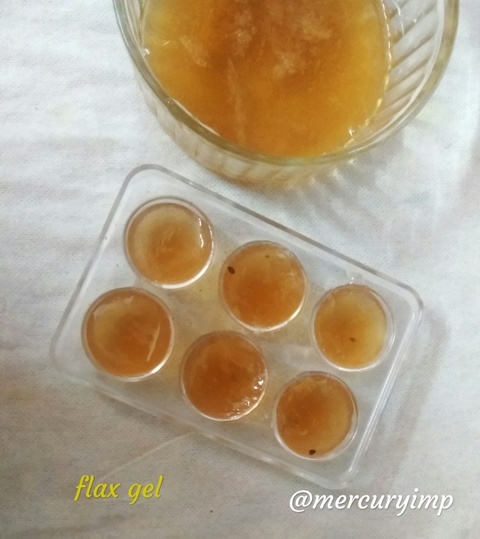 The remaining flax gel can be stored in an ice tray in the form of ice cubes. These ice cubes can be simply massaged on your face. This will give you two benefits - the ice will have a cooling effect on your face while flax seeds benefit will be seen on your face when you massage it with flax ice. Thank you for stopping by! Keep visiting the space for more health-friendly information.